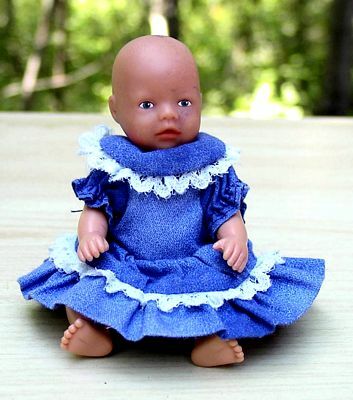 Patterns can be mixed and matched for more of your own creations as well! 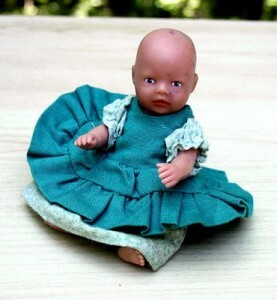 Fits the Miniature Baby Born Dolls. 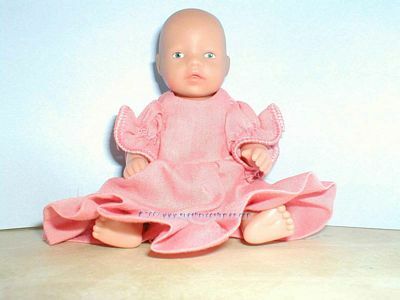 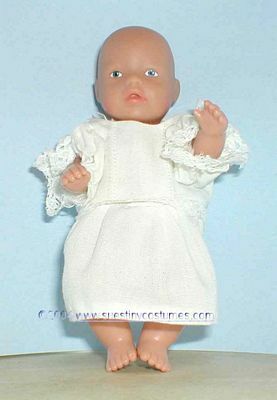 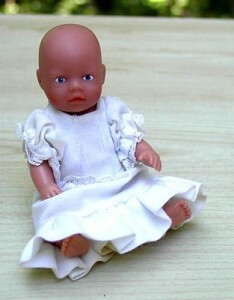 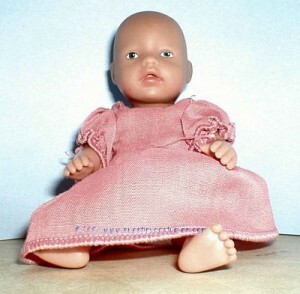 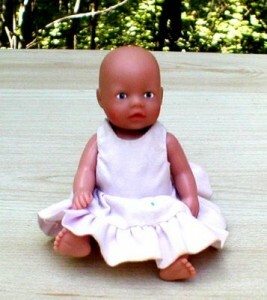 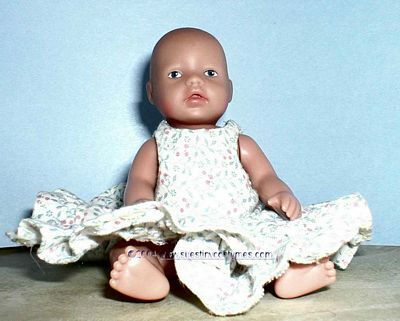 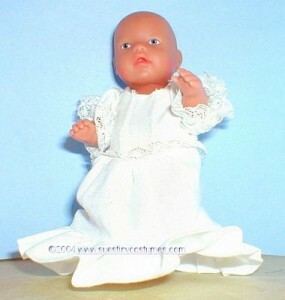 Tagged Baby Born, Baby Doll Patterns, Children Doll Patterns, doll clothing, Doll Clothing Patterns, Doll Patterns, Doll Sewing Patterns, Dolls.